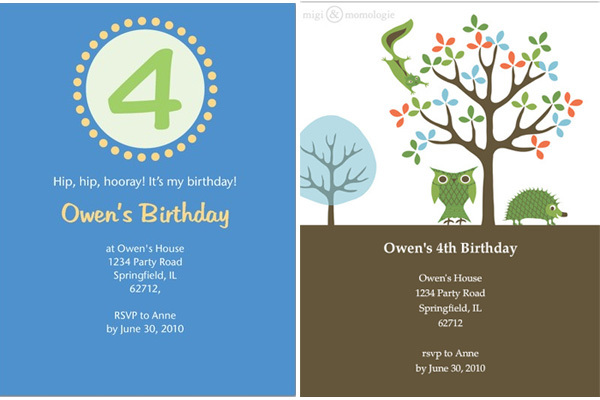 My sister sent me an invitation to my nephew’s 4th birthday party this week and it got me thinking about invites. In today’s digital age, it seems that printed invites are becoming obsolete. Yet, like the hand-written thank-you card, they are meaningful. I absolutely love opening them and hanging it on my fridge in the weeks leading up to the event. 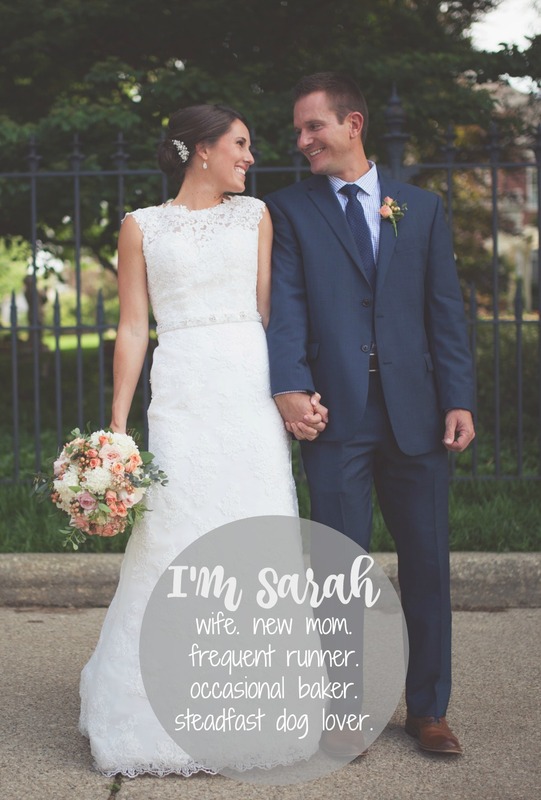 I look forward to receiving invites like this every year because my sister, like myself, takes a theme and runs with it. I love the idea of still sending printed invitations. But just in case you prefer the E-vite, here’s two options from a few neat vendors.